SaaS development is one of the best things that’s happened to IT industry, especially for small to medium businesses (SMBs). 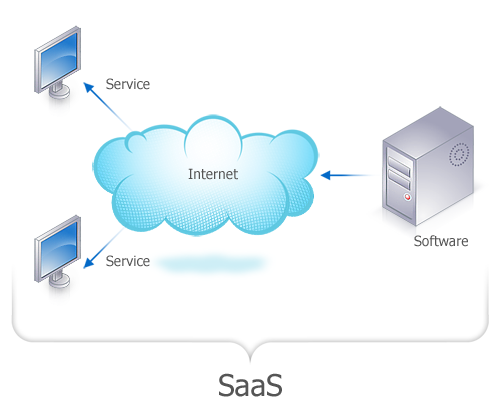 SaaS development has a lot of benefits and delivers great value to businesses. This discussion will help you to decide whether you should go for SaaS or traditional software. The best thing about SaaS is that it is available on affordable subscription basis and involves all costs such as upgrade cost, maintenance cost and technical support. On the other hand, traditional software is expensive and costs much more for upgrade and maintenance of the software. To make things cost effective, some SaaS applications are also available as ‘Pay-as-you-go’ options so you can pay conveniently on a monthly basis. This is one of the most important benefits for start-ups and SMBs. SaaS application development requires no learning curve and is easy to get started with. While it takes months to develop and deploy traditional software, SaaS applications require a web connection and you are good to go. SaaS applications need not be installed on all machines, as it is accessible over the net. For most SMBs, understanding IT complexities is very difficult. It takes up most of your time and attention, and you are unable to focus on your core business. 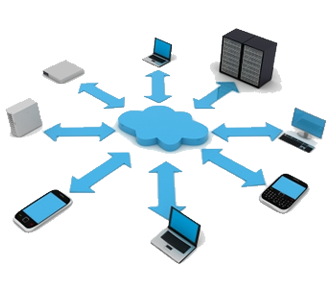 However, with the help of SaaS, you don’t need to worry about hardware, software, operating systems, database requirements, etc., as your IT difficulties will be handled by your SaaS provider. Technology gets redundant even before you can say ‘technology’. If you adopt traditional software, you will be required to constantly update yourself in terms of the latest technology and go through various maintenance, fixes and upgrades. On the other hand, with SaaS you don’t need to worry about upgrades and fixes. You will always have the latest technology working for you. With traditional software applications, you can’t access the software other than the PC on which it is installed. On the other hand, when you go for SaaS application, you will be able to access your software no matter where you are – in the office, at home or in any other corner of the world. It also facilitates collaboration as all your changes and updates are saved in real time and are instantly shareable. Thus, SaaS is a more effective choice, especially for the sales teams of SMBs, who frequently travel to promote their products or services. It also allows you to collaborate with your colleagues, team members and customers whenever and wherever you want to. As many companies are reluctant to switch over to SaaS Applications because of security issues, SaaS providers have tightened their security nets and take all possible precautions to provide tight security to their customers’ data. SaaS applications for small businesses such as accounting software, customer service management software, CRM software, so on and so forth are known to improve productivity. Hence companies are able to focus on their core business and offer great services to their clients after adopting SaaS. Going in for SaaS has many benefits that many SMBs are fast realizing. 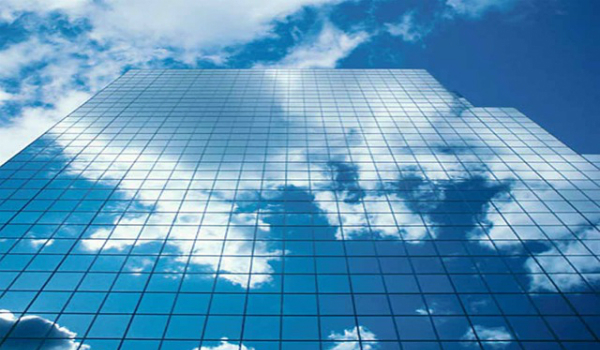 Developing a SaaS Application can be simple if done with the right technology partners. Come talk to our team to understand how we can help you with your next idea, Call 1-877-RISHABH (1-877-747-4224) or contact us here.